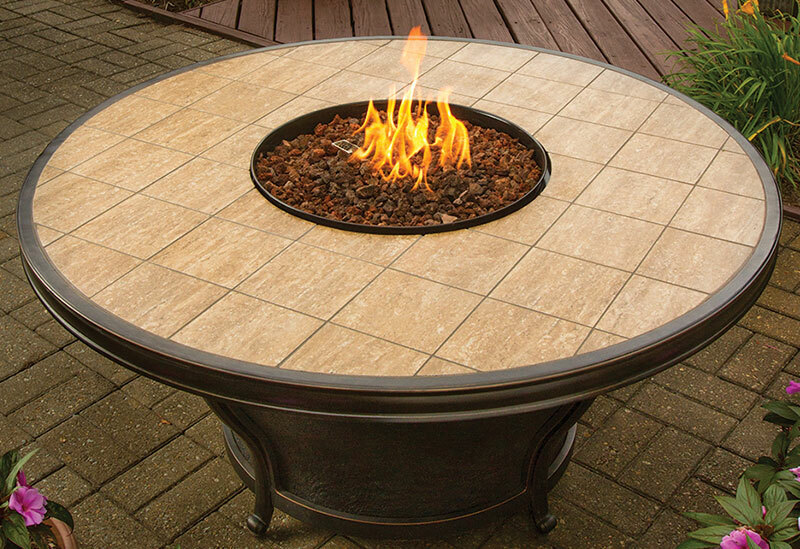 We've had a long winter and we're ready for some sunshine. 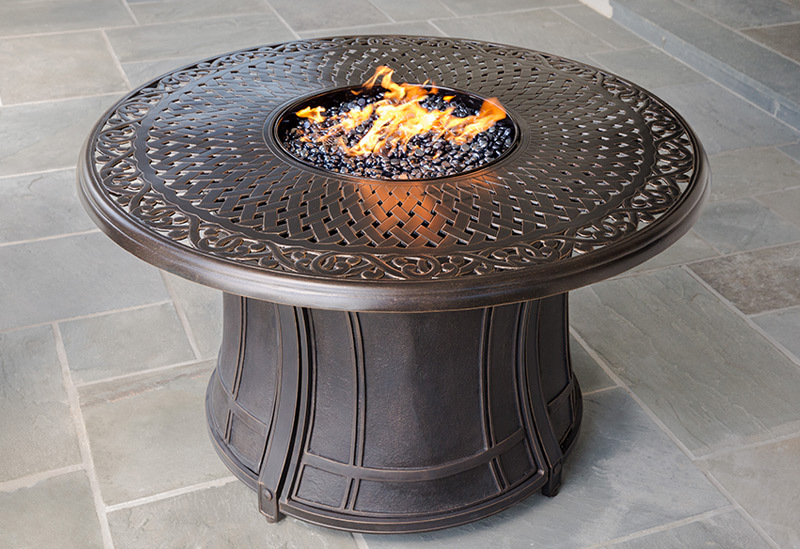 Even in spring, the evenings can get cooler and outdoor dining and entertaining is spoiled. 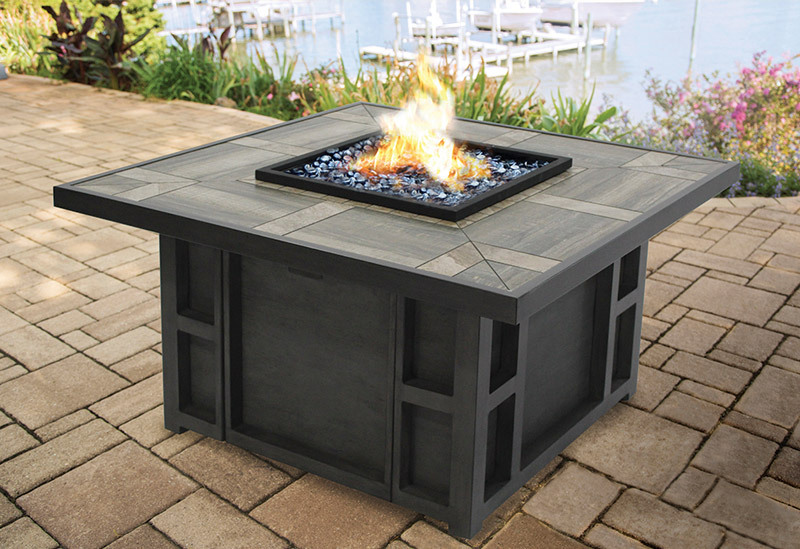 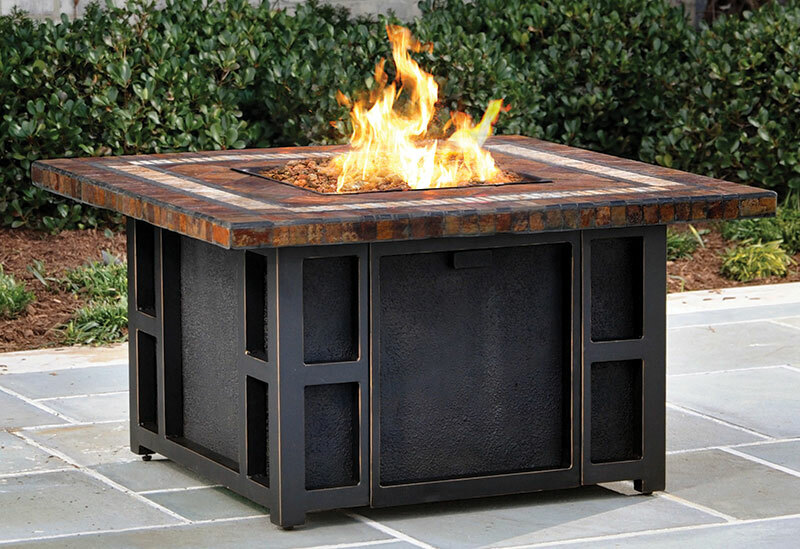 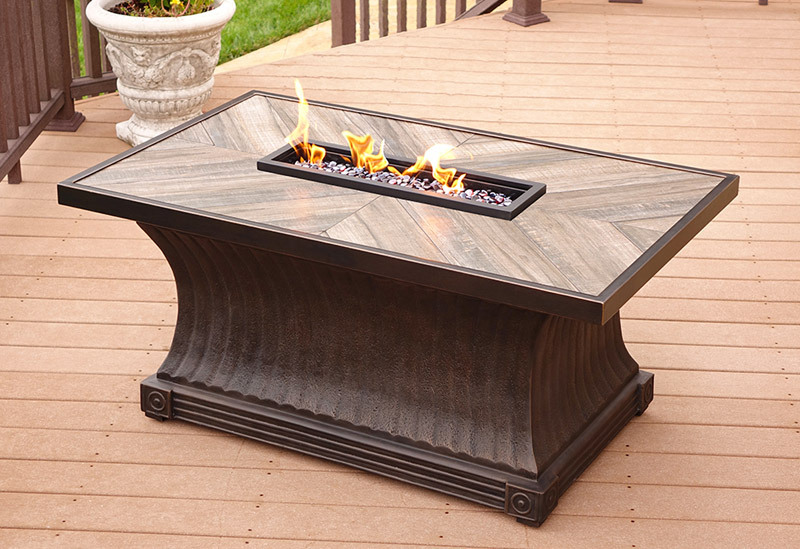 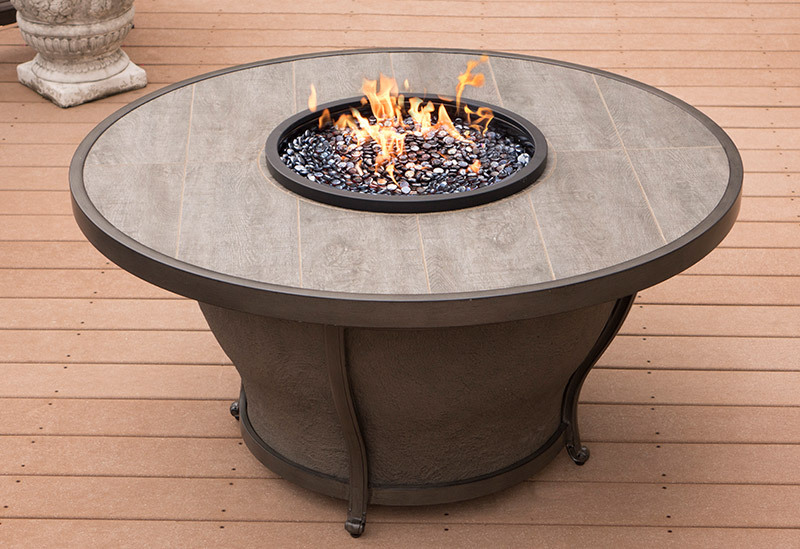 Invest in an eye catching firepit that not only provides warmth and brightness, but creates a focal centrepiece to your patio set. 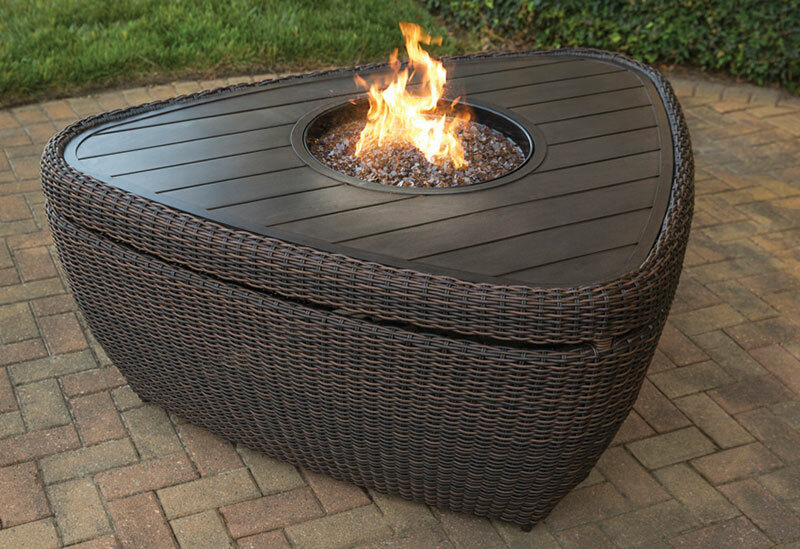 Call into Beachcomber Home Leisure Vernon and Kelowna to check out our great range or browse online to view our fantastic patio ranges.